Google has been tweaking its Android apps with the Material Design philosophy and some radical changes are in pipeline. 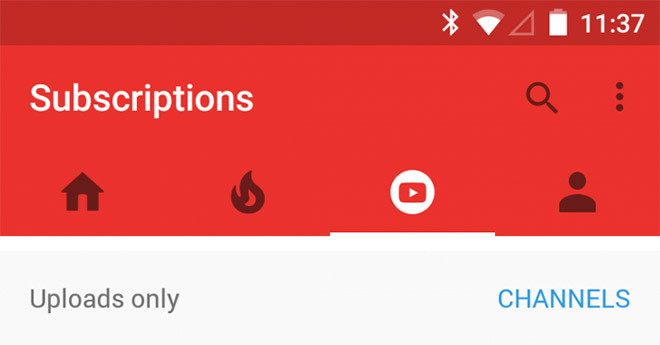 For instance, a new build of YouTube app hints that Google will axe the famous Hamburger menu button. 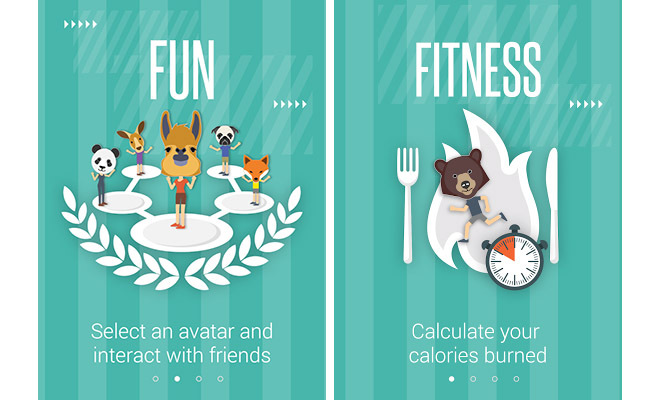 HTC introduced the fitness and health focused app Fun Fit alongside its flagship smartphone One M9. Loaded with several helpful features, the application is now available for free from the Google Play store. I was recently cleaning up my old room at my parents’ and I happened to find my first ever mobile phone – the Nokia 3210. It brought back many memories. It was a reminder of a completely different time, where the phones were not the tools we are used to play with today. Users in the United Kingdom will be able to try out Samsung Galaxy S6 and Galaxy S6 edge from tomorrow onwards. 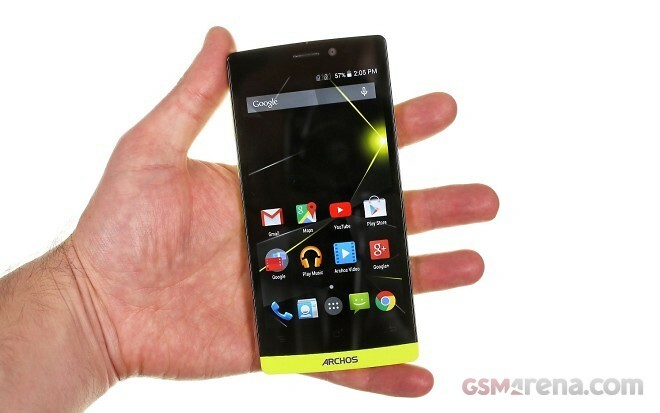 The smartphone power couple will be available to purchase on April 10. 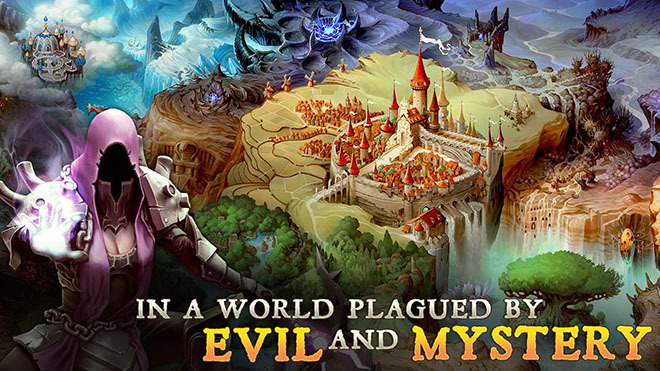 Gameloft has released the fifth installment of the popular hack-n-slash Dungeon Hunter series. The new Dungeon Hunter 5 is free to download and play with in-app purchases. 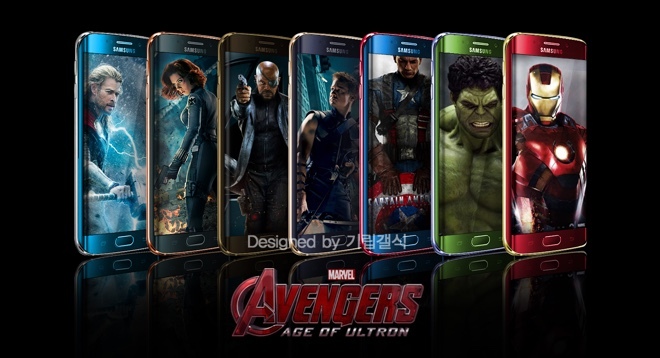 Fancy an Iron Man-themed Samsung Galaxy S6 edge? You might soon be in luck as concept renders of the hot flagship smartphone dressed in the livery of Marvel’s Avengers made the rounds on the web. 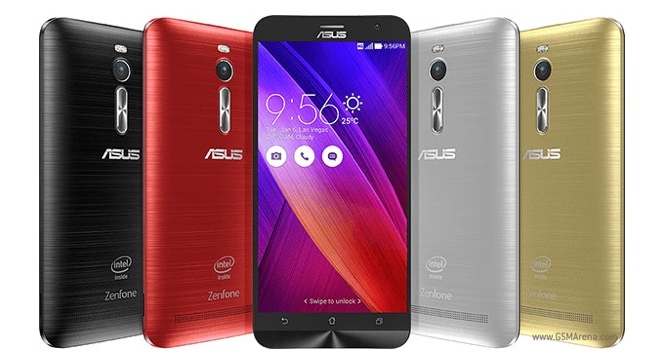 Asus released a brand new promo video of the ZenFone 2. 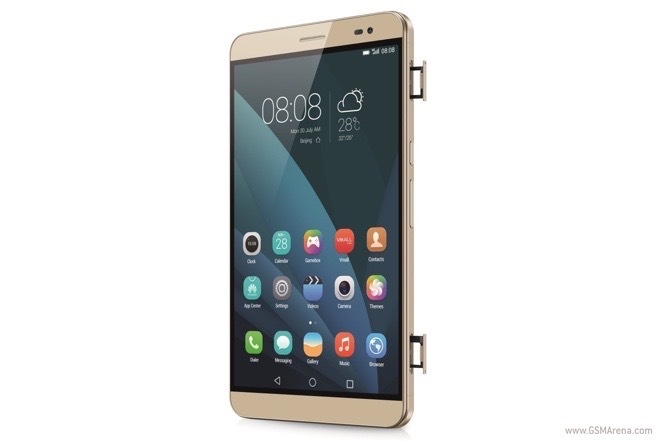 The characterful mid-range handset was officially priced in its native Taiwan a couple of days ago. 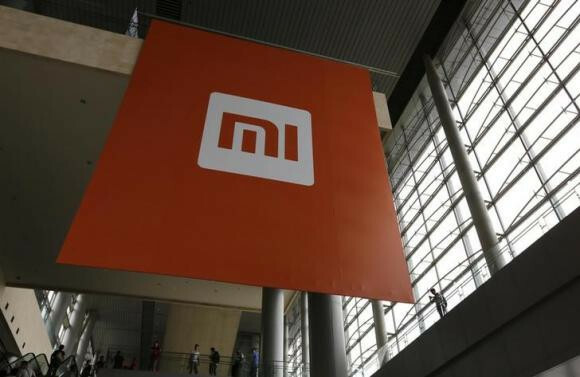 Xiaomi has had quite a lot of success in India, with the subcontinent now being the company’s second biggest market after China, when it comes to sales. So naturally it’s thinking about expanding in India even more. 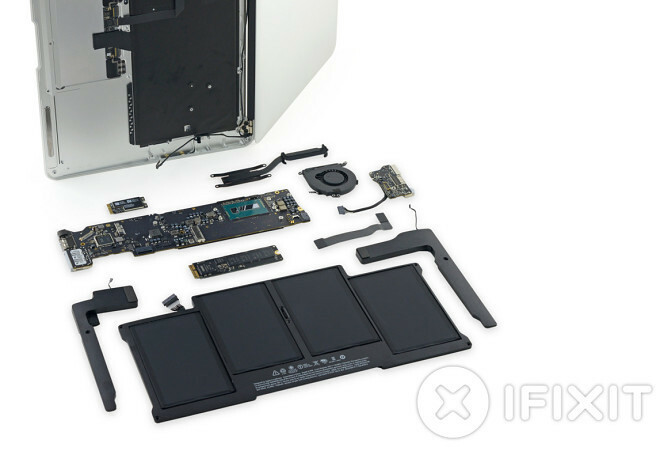 Self-repair masters at iFixit took it upon themselves to check and see if the new 11″ and 13″ MacBook Air models, announced a few days ago alongside the 12″ MacBook, have brought any alterations in construction and repairability. As it turns out, other than the obvious updates in hardware, not much has changed, and even the model numbers have remained the same. Microsoft has released a new March System Update for its Xbox One gaming console. The new System Update brings plethora of system improvements along with couple of interesting features. 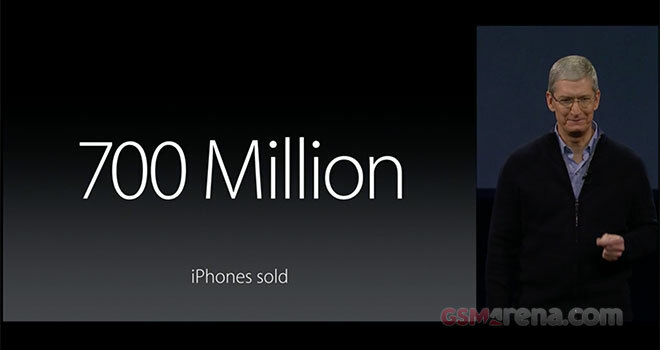 At its “Spring forward” event today, Apple boasted it sold its 700 millionth iPhone smartphone. In fact, according to Tim Cook, iPhone sales are surpassing global smartphone sales rate on a year-over-year basis. 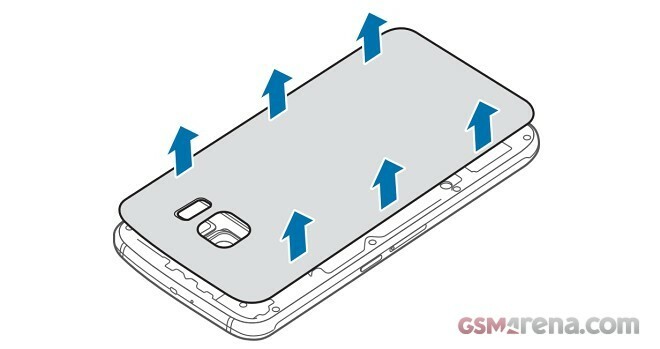 A much-appreciated feature of Samsung’s smartphone lineup, the user-replaceable battery, has been sacrificed in the recently announced Galaxy S6 / S6 edge pair for the benefit of premium build. It’s not all lost, however, and with the right tools and attitude the cell can be substituted. 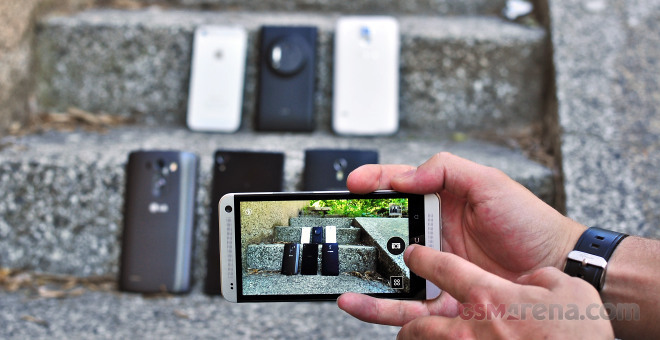 Amidst the Mobile World Congress frenzy, we asked you what’s the hottest flagship of the event. 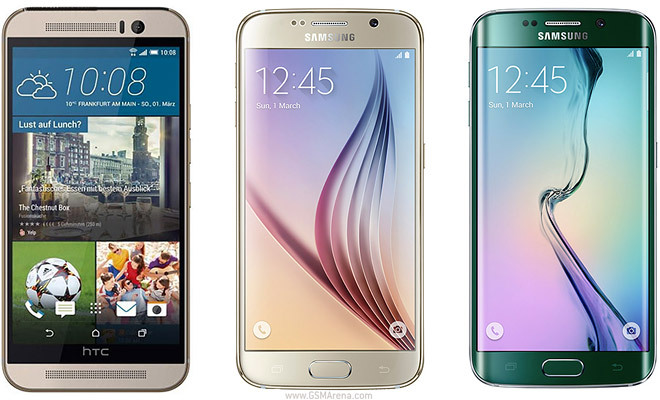 The choice was between the HTC One M9, Samsung Galaxy S6 and Galaxy S6 edge. 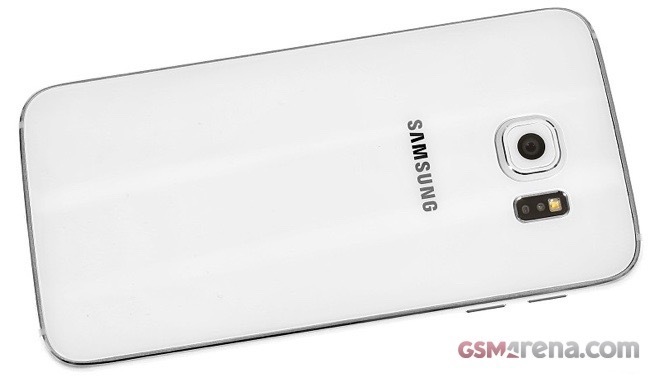 And the winner is the Samsung Galaxy S6 edge!